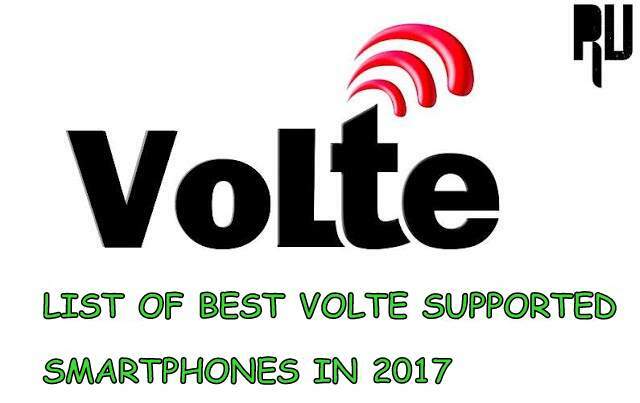 Best 4G Volte Mobiles, 2017 Best Volte phones india, Best Volte Supported Phones in India, Best Volte Phone under 10,000 : Indian Market is flooded right now with a lot of good Smartphones. There is a segment of Budget Smartphones, which comes under 10k, every brand wants to capture this segment and there are a hell lot of Competition in particularly this Segment. So it is hard to pick up one Smartphone.So here we are with our picks for the best smartphones that you can get right now. We make sure that all these Smartphones supports 4G and VoLTE while making the List, as they are pretty much becoming the New Standards in Mobile Networks. So let’s begin our List. 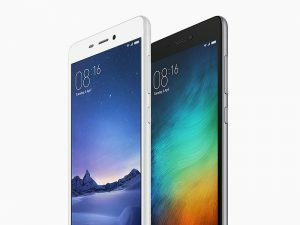 Xiaomi has been killing the Indian Markets with it’s Budget Smartphones. Redmi 3S makes the top in our List. 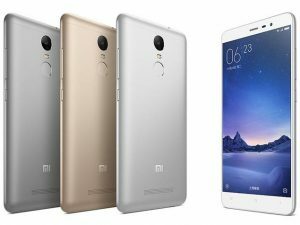 The Smartphone is like a small brother of Redmi Note 3 with a 5 inch Full HD Display, Snapdragon 430 octa-core processor, 3GB RAM, 32GB internal storage and a 13MP camera on the back along with a 5MP camera on the front.And the same insane battery life for juice. All this for a Price Tag of 8999 makes this phone a steal.We will recommend this smartphone for someone who prefers small form factor with Good cameras and an insane battery life. This Smartphone does support 4G and VolTe. 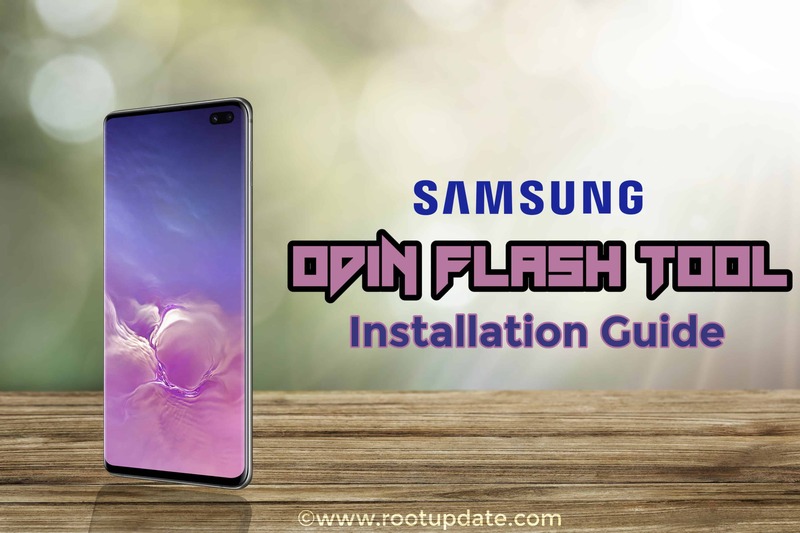 We cannot make our list without this Smartphone because this is undoubtedly, the best smartphone that you can pick up right now. We will recommend to anyone who wanna buy a smartphone for less than 10000. You can expect smooth Performance thanks to snapdragon 625 and 2Gb of Ram, good looking 5.5 inch Full HD display and an insane battery life. Yes, the main reason why this is on top of our list is because we love the battery life of this Smartphone. It can easily last you for a day. The smartphone sports a 13MP camera and a 5MP camera on the front.The Smartphone is 4G and VolTe enabled, Jio works fine on this device. Lenovo K6 Power makes Number 3 on our List, the Smartphone, unlike Xiaomi Redmi series can be bought easily without doing much efforts. The smartphone does have some good specs. It has a 5 inch FULL HD IPS Display. The Smartphone does have a fingerprint sensor, the Smartphone is powered by a Snapdragon 430 chip with 3Gb RAM. You can expect much similar performance as that of Redmi 3S Prime. The battery backup of this smartphone is good too. It has a massive 4000 mAh capacity battery. 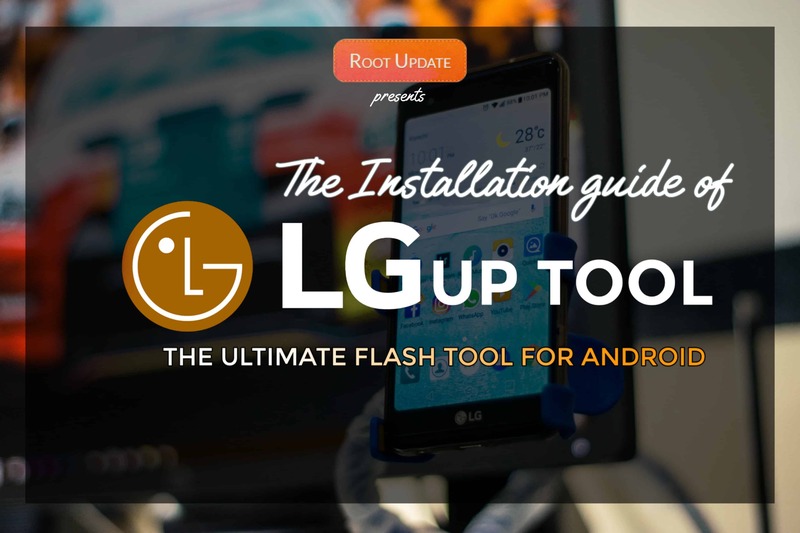 The Smartphone does supports 4G and VoLTE out of the box. 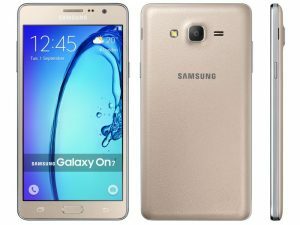 Samsung Galaxy On7 Pro makes number 4 on our list. If you are someone who don’t trust so-called “Chinese Brands” or don’t like after sale services of brands like Xiaomi, then here is the Smartphone with which you should go for. The Smartphone has a 5.5 inch FULL HD Display. Under the hood, the smartphone is powered by a Snapdragon 410 chip with 2Gb RAM. You can’t expect performance like Redmi Note 4 or Redmi 3S Prime, but still for day to day usage, the Smartphone does a decent Job. The Smartphone has a 13Mp Rear and 5Mp front facing camera and a 3000 mAh battery. We know, we know this is our third Xiaomi Smartphone on the List, but we can’t really miss this device on our list. This is one of the most popular smartphone in India right now which comes with a 5.5 inch Full HD Display, fingerprint sensor, 2Gb RAM. The chip underneath is a Snapdragon 650 which performs really well. 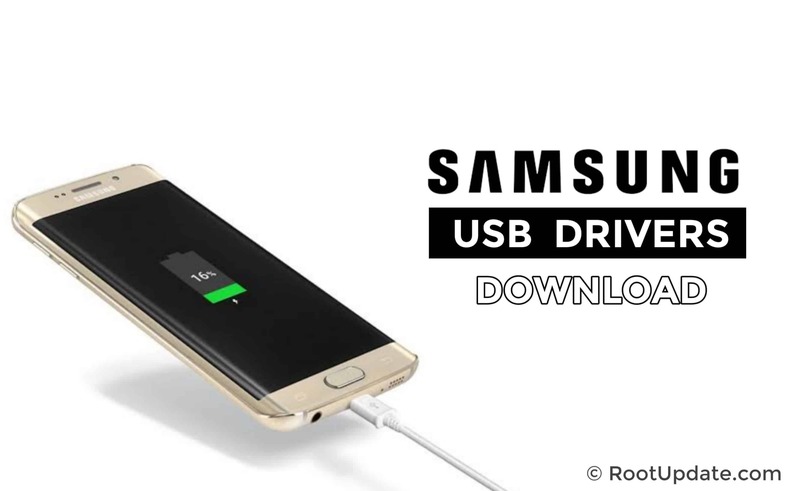 The smartphone comes with a 4100 mAh battery which is enough for 2 days on normal usage. 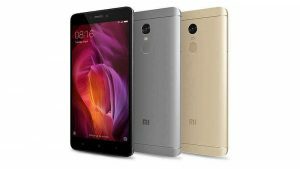 If you are someone who prefer looks more then definitely try your luck on Redmi Note 4, but if you aren’t able to get that device or don’t want to buy it, Redmi Note 3 is not a bad choice either. So Guys, those were Our List of Best 4G VoLTE Smartphones in India 2017, Did we missed any smartphone? Let us know your suggestion in the Comments.